Opportunity to purchase a new construction Single Tenant Net Leased Zaxby’s with drive-thru in Yukon, OK (Oklahoma City). 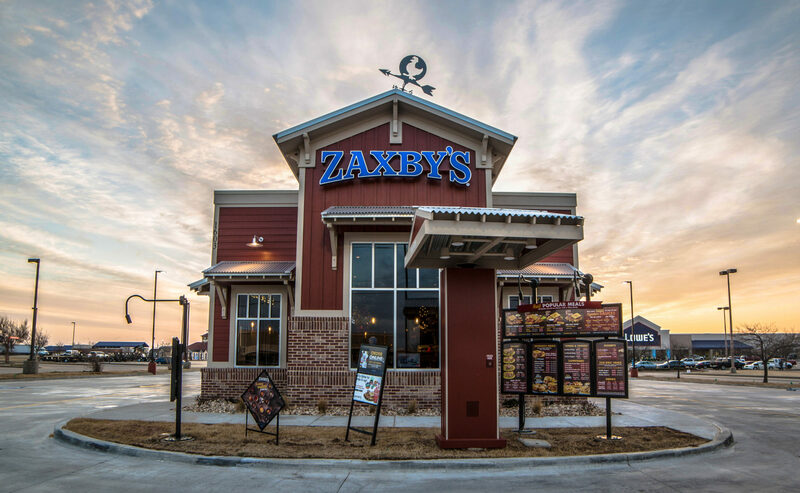 Zaxby’s is operated by one of the brands largest and most successful franchisees in the country with over 15 locations currently open in GA and OK and an additional 23 in development. Zaxby’s has signed a new 20 year lease with 10% bumps every 5 years. Zaxby’s is located on Garth Brooks Blvd (22,812 ADT) just off Interstate 40 (57,702 ADT) and is an outparcel to a corporately owned Lowe’s Home Improvement Store with a 300,000 SF Target power center and regional hospital both across the street. Population growth in the area has been booming over the past 10 years and is estimated to grow by more than 12% over the next 5 years.